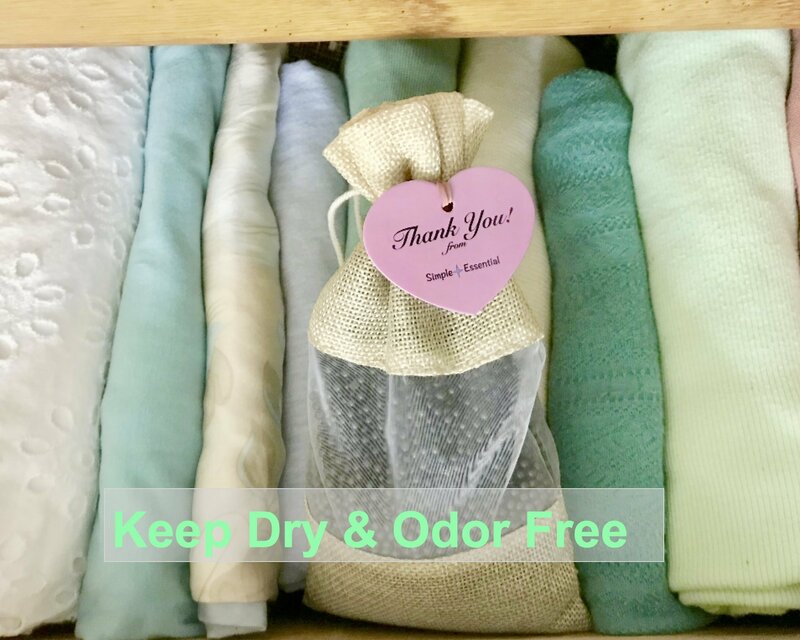 PACKAGE INCLUDES: One 8.8 ounce linen bag with a small thank-you card and user instruction, sealed in a plastic packing bag. 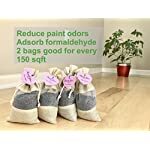 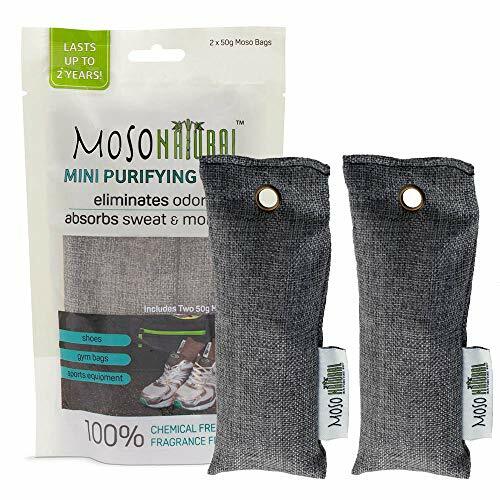 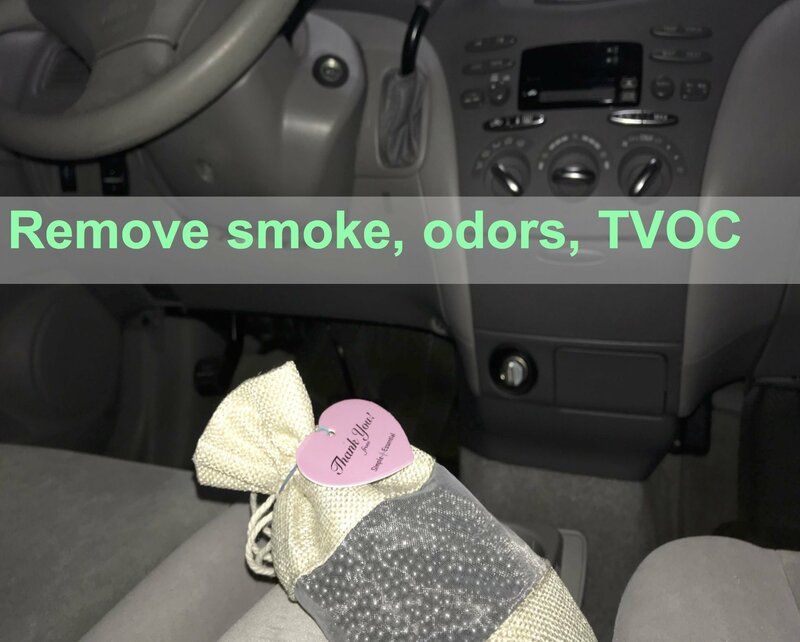 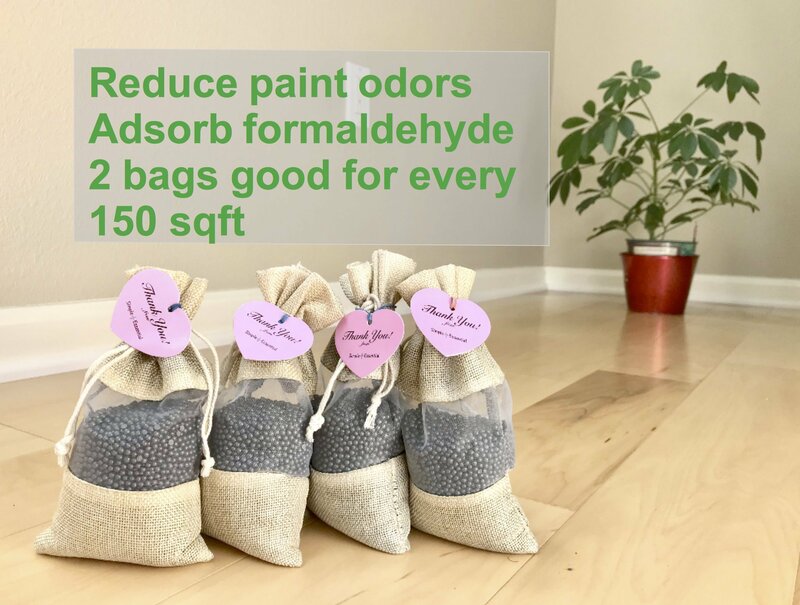 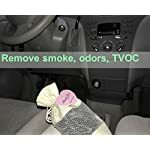 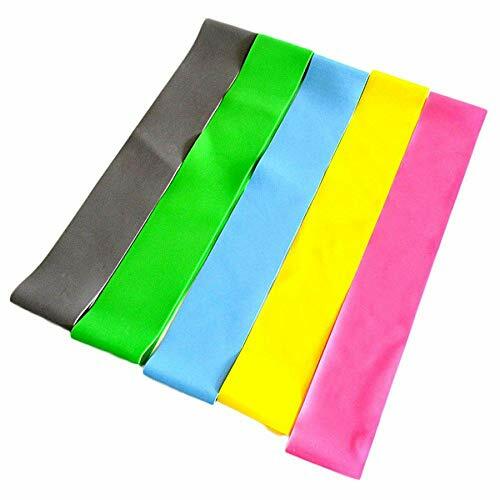 USE FOR: Effectively remove unpleasant odors, moisture, smoke, allergen, and harmful gases including formaldehyde, benzene, ammonia, and carbon monoxide by adsorption, not by masking. 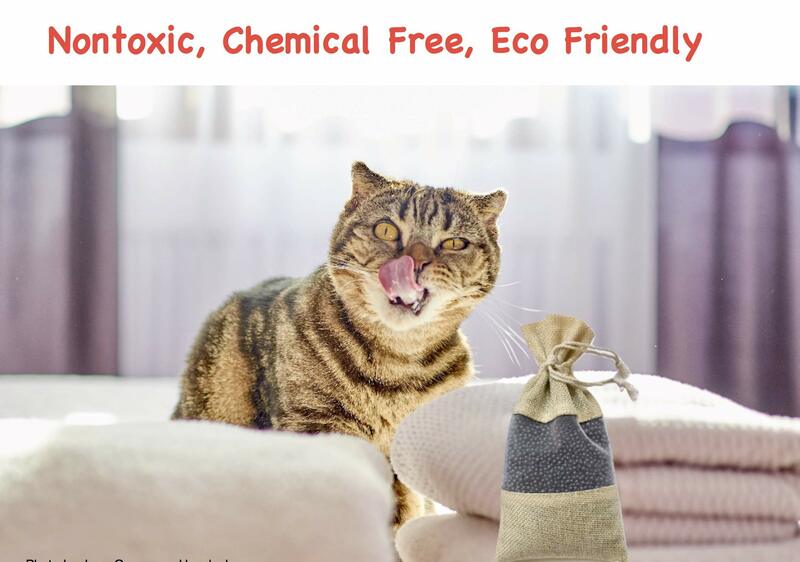 More effective than baking soda, more compact than bamboo charcoal. 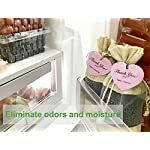 Great home warming gift. 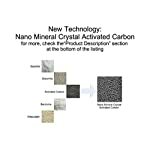 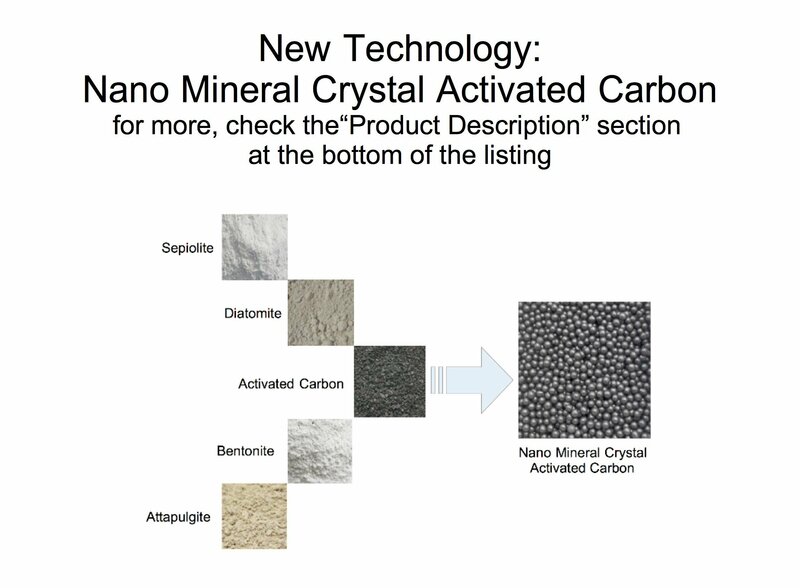 INGREDIENTS: Nano Mineral Crystal Activated Carbon– premium activated carbon with rich porous mineral adsorbents sepiolite, diatomite, bentonite, and attapulgite manufactured by patented technology. 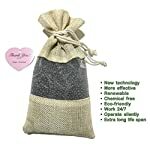 Nontoxic, chemical free, fragrance free, clean, all natural and eco-friendly. 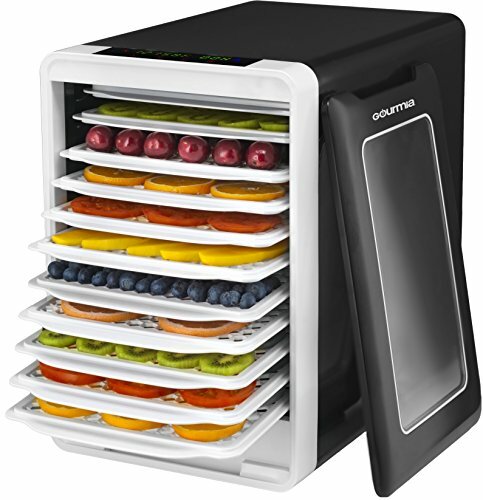 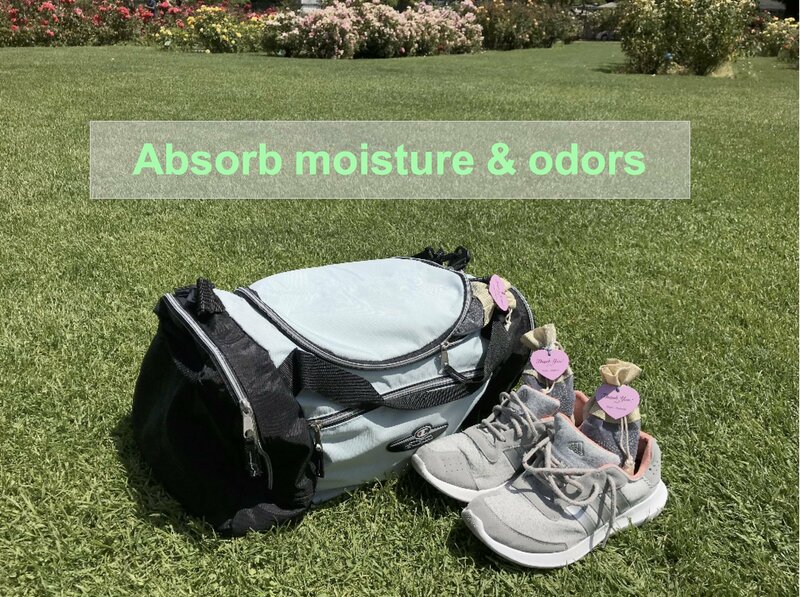 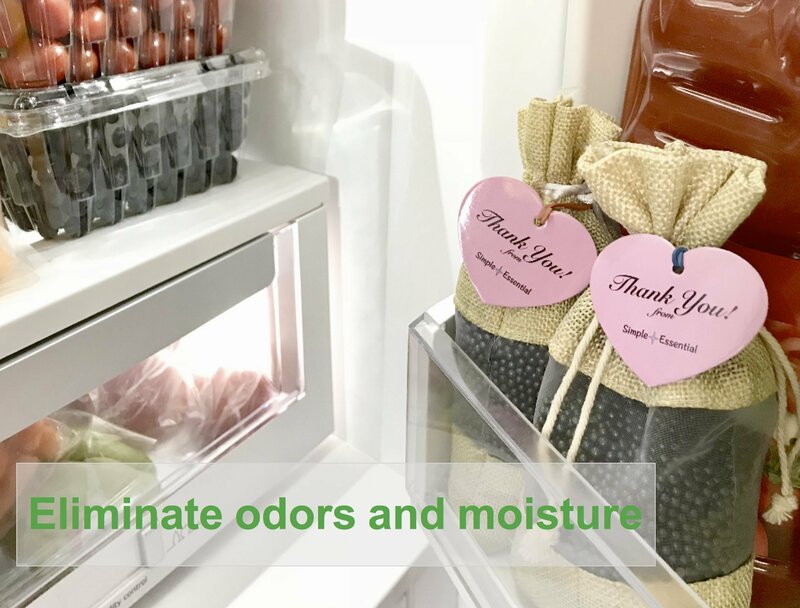 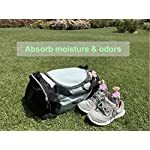 HOW TO USE: Place the bag anywhere that needs air purifying, dehumidifying and preventing mold & mildew: in any room, cabinet, wardrobe, closet, kitchen, bathroom, basement, garage, vehicle or boat, refrigerator, diaper pail, pet area, gym bag, shoes, boots, and more. 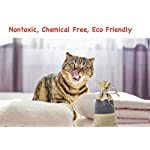 It works 24/7, operates silently, no electricity required. 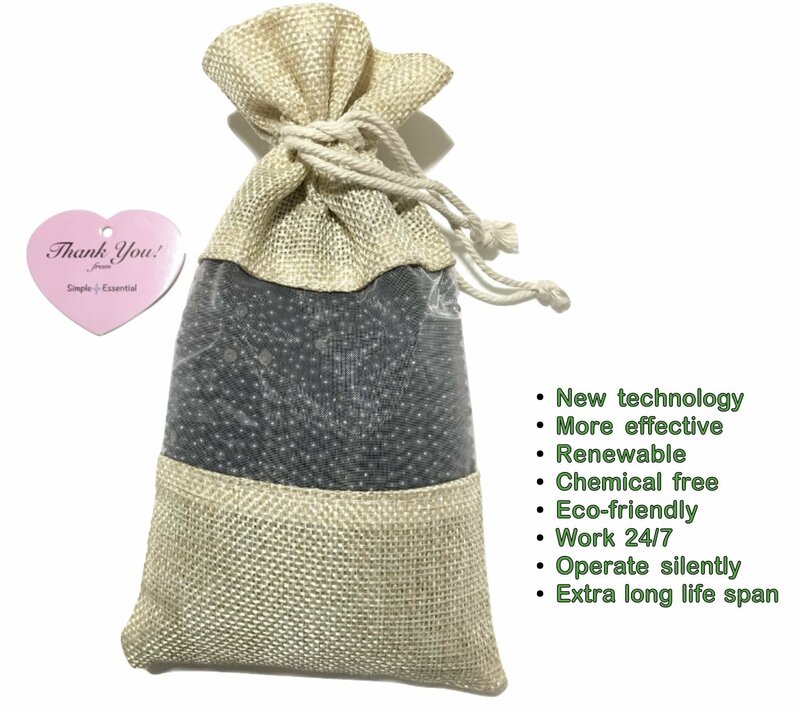 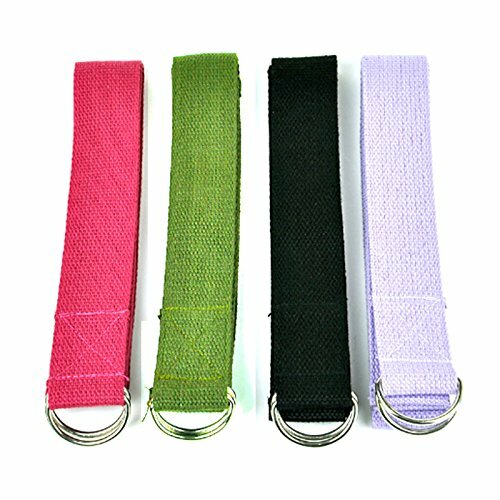 EXTRA LONG LIFE SPAN: Effective for up to 3 years by rejuvenating the bag in sunlight for 3-5 hours monthly.